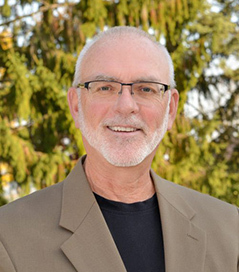 Thom Hannum has been teaching at UMass Amherst since 1984; he serves as the Coordinator of the Marimba Band/Marimba Ensemble program as well as Associate Director of the Minuteman Marching Band. His contributions were acknowledged when he received the Distinguished Service to the University Award. Please visit the Minuteman Marching Band website at www.umass.edu/band.